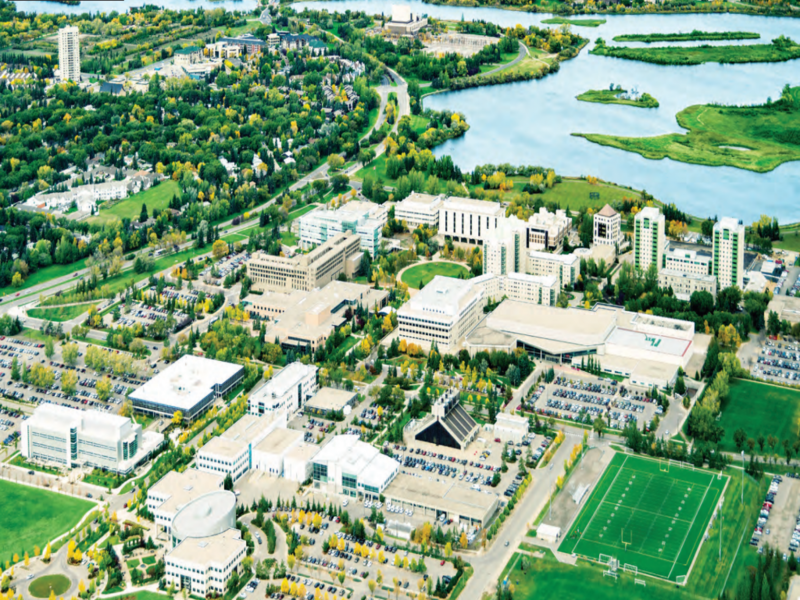 University of Regina international students have a desire to learn more about themselves, the world and everything in it. 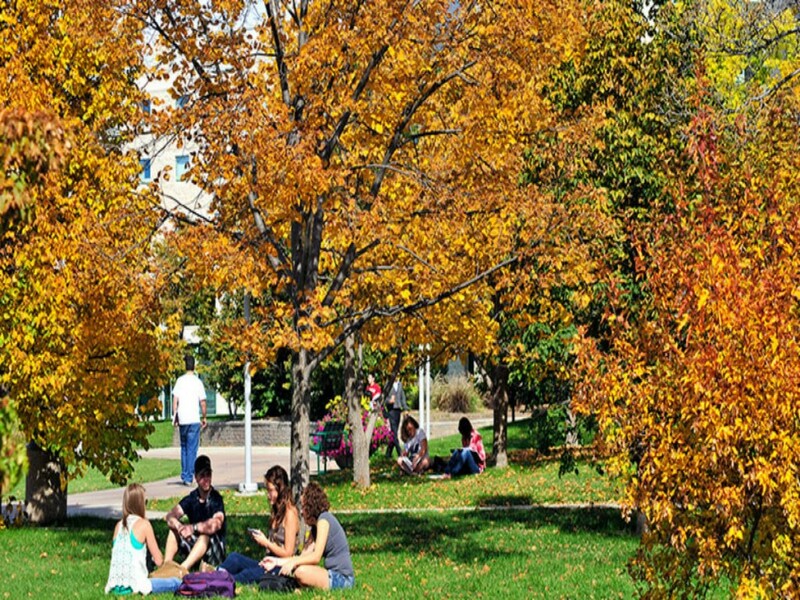 Study in an academic environment that encourages creativity, innovation, and new experiences. Open yourself to exciting new personal development. Meet interesting people from diverse backgrounds and cultures. Make friendships that last a lifetime. Experience alternative ways of thinking, and learn from others as they learn from you. Discover a future filled with possibilities for you and your career. Enjoy all of these things with the constant support of UR International. All of these students attend the University of Regina because of the quality of our academic programs, and they come here knowing that a comprehensive program of support is available to them through our UR International office. 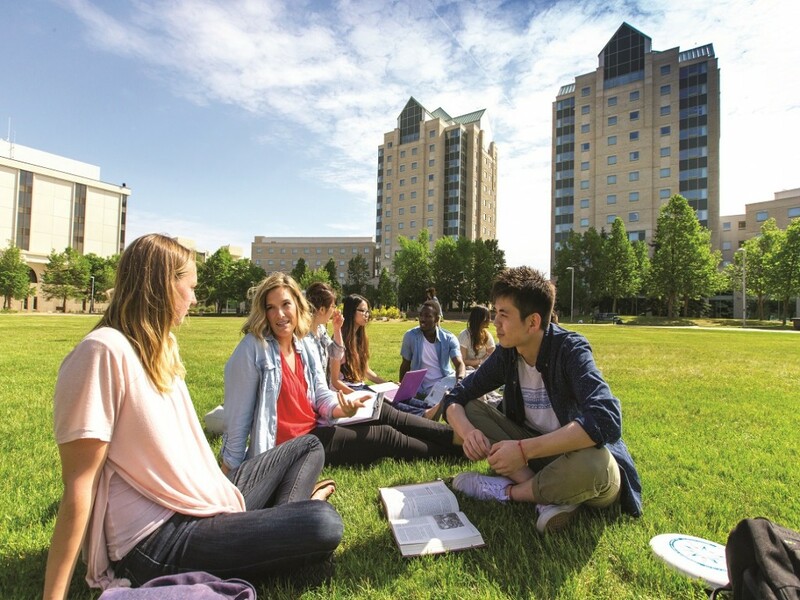 UR International is deeply committed to student success offering academic, social, life skills, and language services that help provide students with the tools they need to make the most of their University of Regina education. 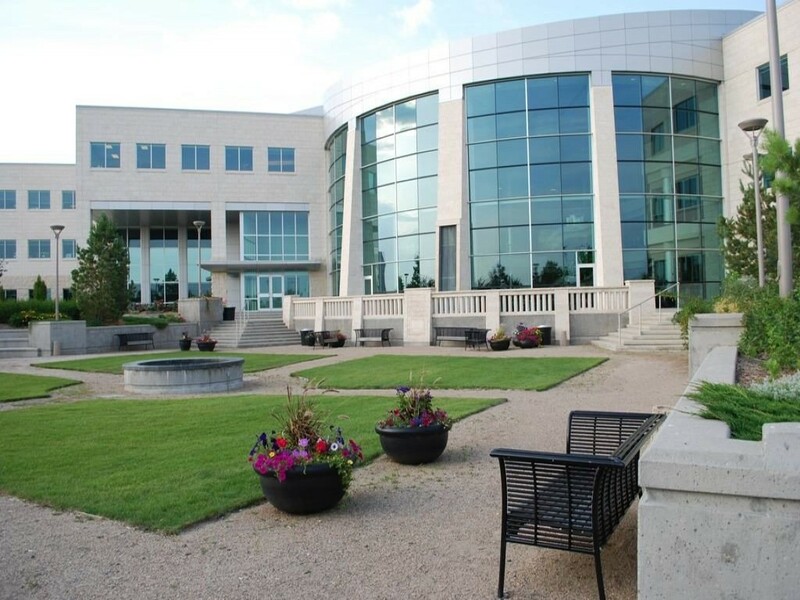 High ranking: One of Canada’s top 10 comprehensive universities. Support is our strength: From the moment we meet you and your family, until the moment you find employment after graduation, we provide personalized services to encourage and assist in your academic and career needs. State of the art facilities: Come and discover our new campus. It is modern, clean and convenient. The U of R is a global community: We are large enough to host students from over 90 countries, yet small enough to give you a more personalized and focused academic experience. You can get to know your professors and faculty members. The student to faculty ratio is 20:1.We Also have many associations that you can get involved with. Check it out! 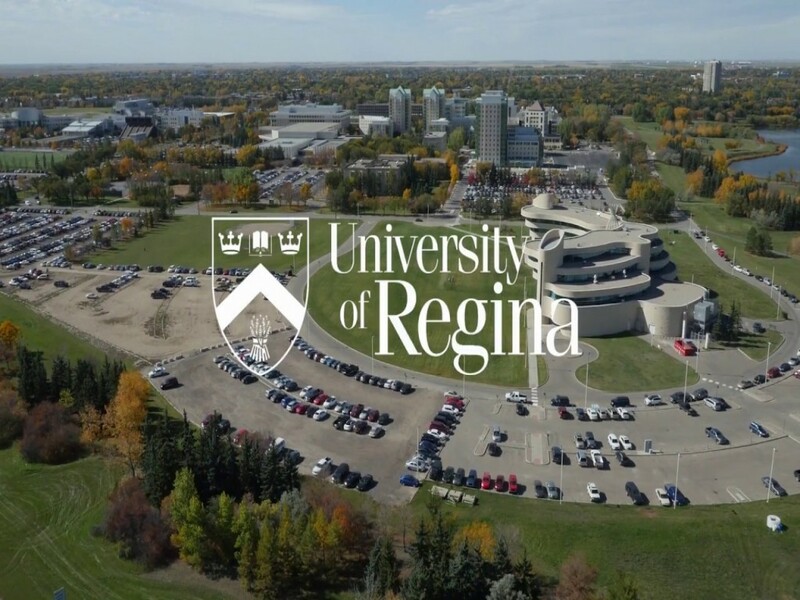 Success for life: Regina is your home away from home! It is safe, affordable and provides a high standard of living. 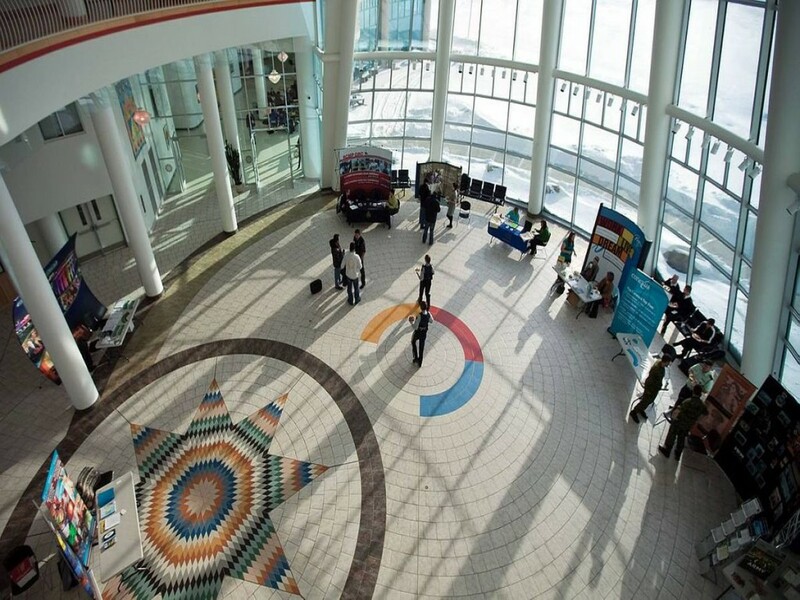 Saskatchewan has an immigration nomination program that is faster than national program and is open to University of Regina graduates.